For superior protection against chemicals and sterile handling of food, these latex-free disposable gloves combine strength and convenience. Chemical-resistant for safe handling of dangerous liquids and puncture-resistant for added protection against sharp objects and abrasions. 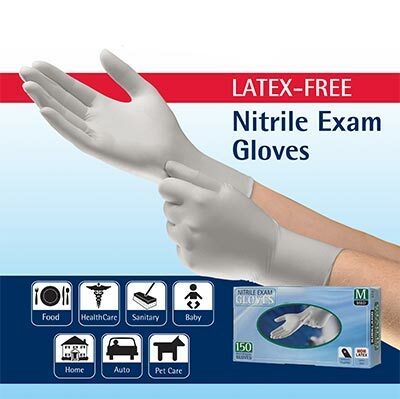 Ideal for Health Care, Food Service, Lab Work, Chemical Handling and Auto Service Applications. 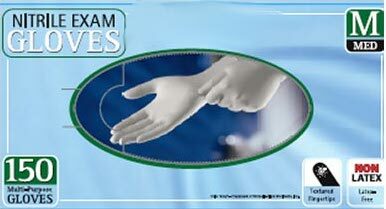 "Glove Style" "Powder-Free with Textured Finger Tips"